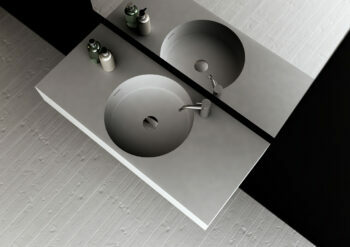 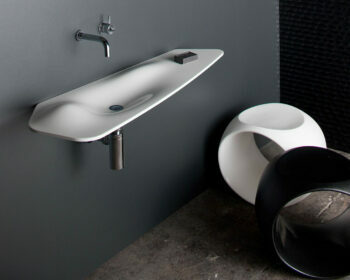 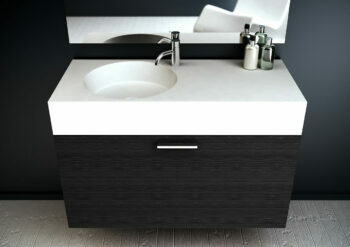 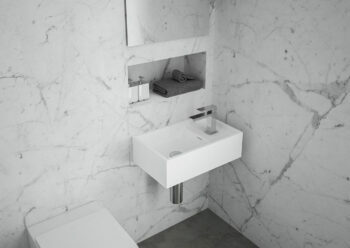 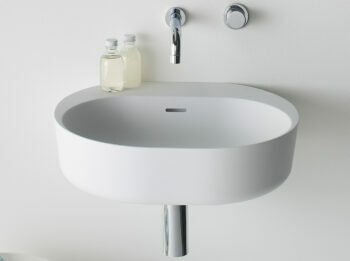 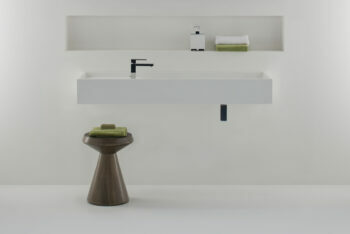 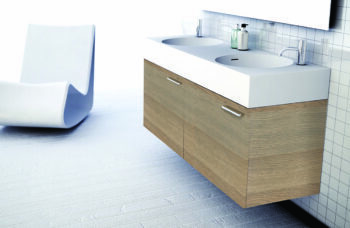 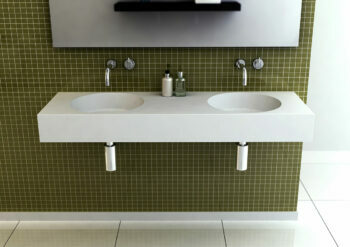 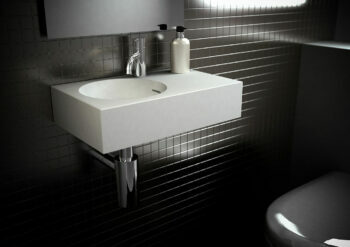 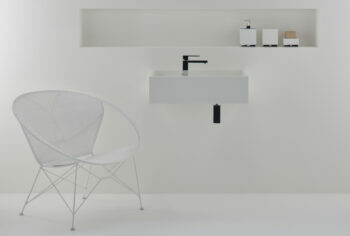 The CDesign 620 cabinet is made in Australia and is designed to specifically partner the CDesign 620 basin. The wall mounted cabinet has smooth soft close mechanisms making this an elegant and functional piece for any modern bathroom. 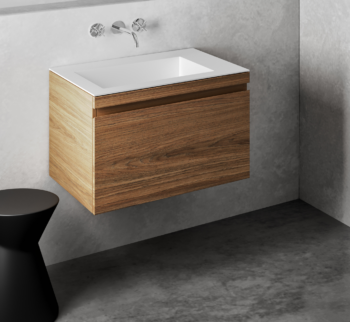 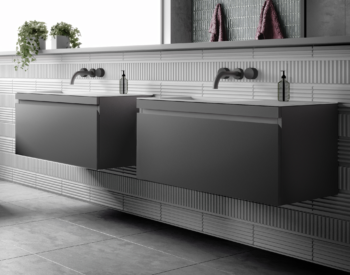 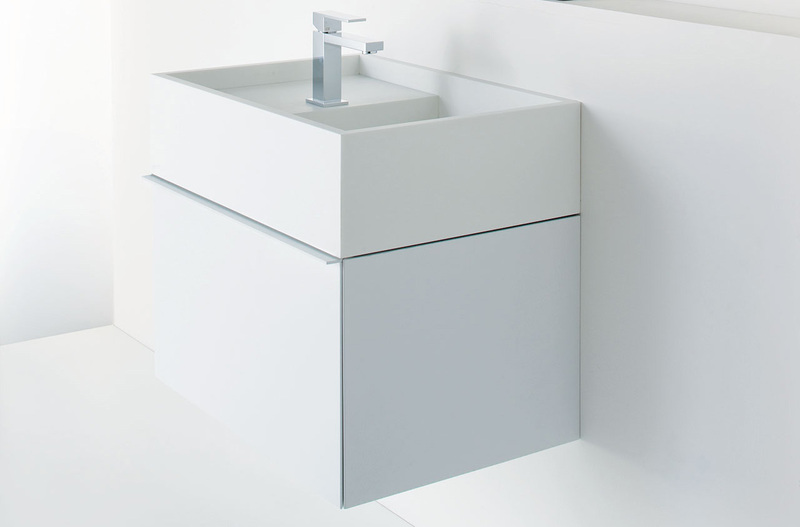 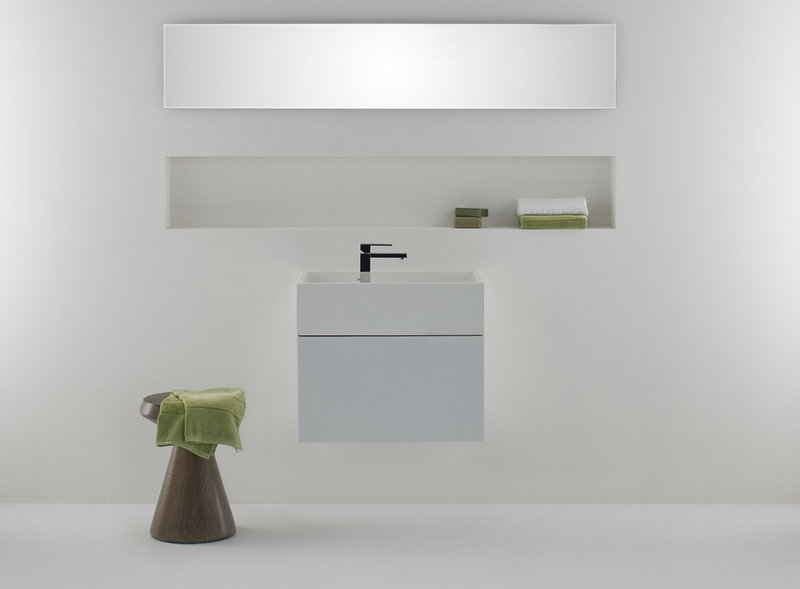 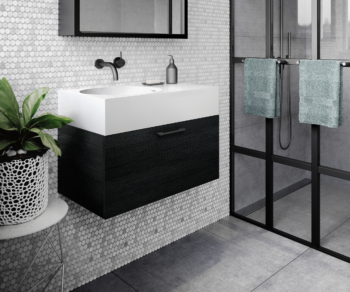 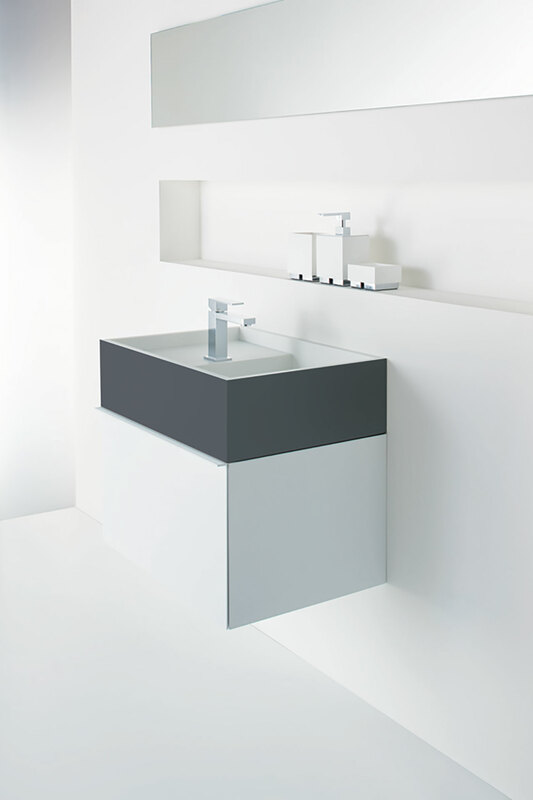 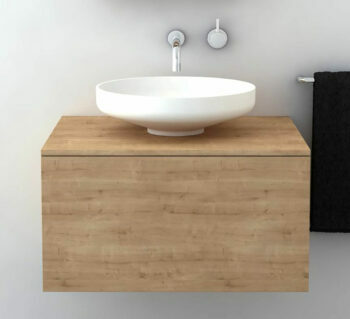 The CDesign 620 cabinet is available in a powder coat white finish which is an effective, durable finish that matches the colour and matte surface of the CDesign 620 basin beautifully. 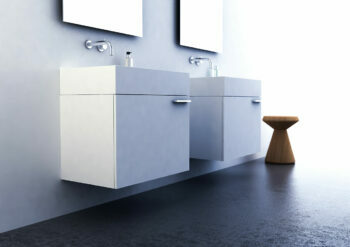 It completely encapsulates each panel so the appearance is consistent inside and out.